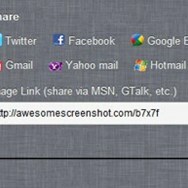 Awesome Screenshot is the highest-rated screen capture & image annotation tool on Chrome with over 2 million users. 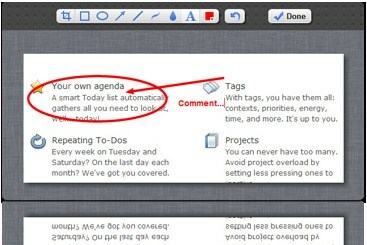 Developed by Diigo Inc.
What can Awesome Screenshot do? What is the license type of Awesome Screenshot? 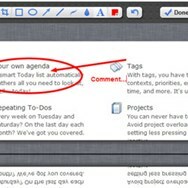 Awesome Screenshot is an Freemium Product. 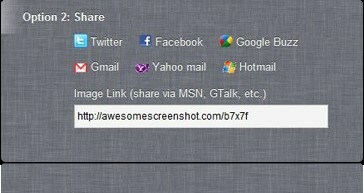 What are all platforms are supported by Awesome Screenshot?